Trivia games are among the most entertaining ways to learn factoids and interesting info you may have never known about before. They're also the perfect genre to enjoy with friends and family, as they're particularly great at breaking the ice to make for a more memorable time together. 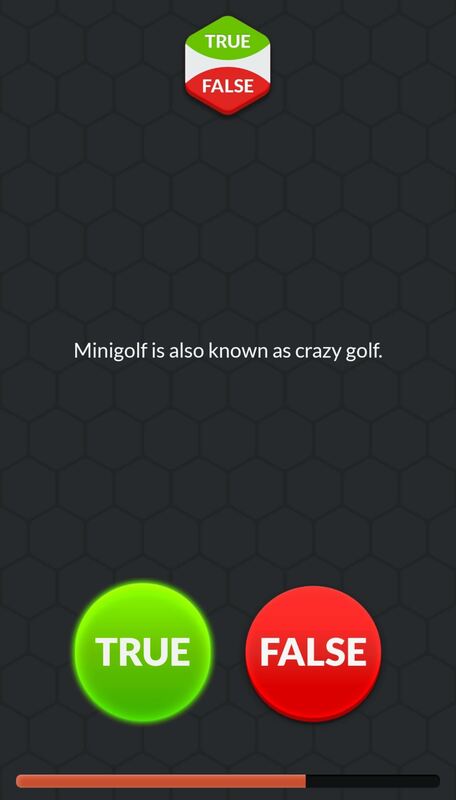 Unlike other genres, almost anyone can be a genius with trivia games. It really just boils down to your personal interests, as you'll naturally be knowledgeable on whatever topic you're into — be it current events, popular culture, nature, and so on. That said, we wanted to come up with our own short list of the best premium trivia games available on both Google Play and the iOS App Store. In making this list, we made sure to only include games that had a rating of at least four stars on both major app stores. For iPhones, we tested each game to make sure it fully functions on iOS 11, as Apple abandoned support for 32-bit games and apps. Without further delay, here are our seven picks for the best paid trivia games for both iPhone and Android. 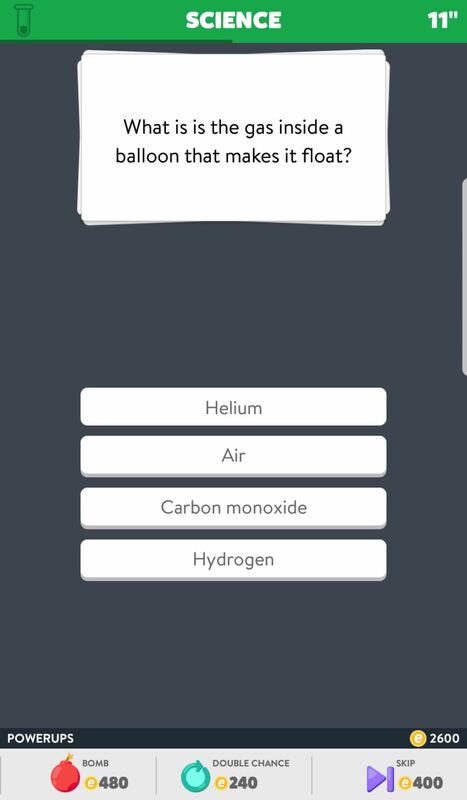 Billed as the hottest trivia game out, Trivia Crack will pit you head-to-head against loved ones or even random people all over the world. The game's premise is pretty simple — answer the multiple choice questions correctly as fast as you can to collect all six characters. The first to achieve this wins the game. The six characters in Trivia Crack represent each of the categories found in the game. These categories, in turn, consist of art, sports, science, history, entertainment, and geography. To make the game more interesting, the categories are randomly selected with the aid of Willy, the game's resident spinner wheel. If these weren't enough, the wheel also includes a seventh bonus category marked by a crown, which lets you instantly win a character or swipe one from your opponent by answering a question in a category it represents. Trivia Crack has great replay value, and in addition classic one-on-one mode, the game features a challenge mode that lets you play against multiple adversaries in a no-holds-barred battle to the top of the pack. To ensure you never get bored while waiting your turn, the game lets you play as many individual matches as you can handle. Trivia Crack can be played in 22 different languages that you can access from within the app, which is not only great for learning a new language, but also an awesome way of seeing trivia from a different cultural perspective. 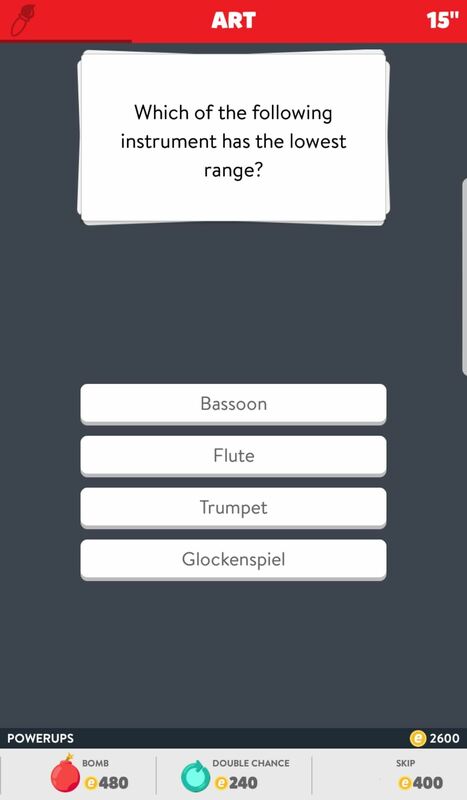 Best of all, Trivia Crack can be downloaded for free from both the iOS App Store and Google Play, with the option of purchasing it in full to remove annoying ads. So what are you waiting for, give Trivia Crack a try and show off your skills right now! History buffs — regardless of their specialty — are always eager to put their knowledge to the test. Genius World History Quiz aims to do just that, testing your skills with questions like what the actual length of the Hundred Years' War was or the name of the rivers that first cradled civilization. 116 years, Tigris and Euphrates, in case you were wondering. If you give a wrong answer, don't fret — the game provides a detailed summary of the correct answer, as opposed to just saying you're wrong and moving on. 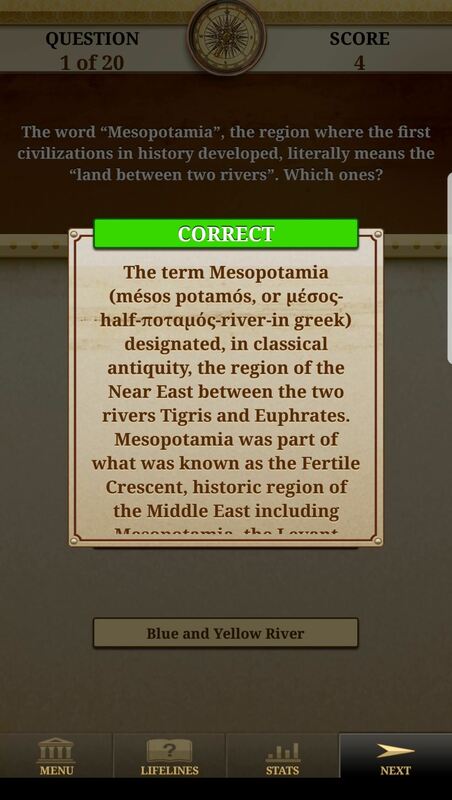 Genius World History Quiz spans the entirety of written history, so it'll hit you with questions from the earliest known civilizations like ancient Egypt, down through the classical era of Greece and Rome, past the Dark Ages to the Age of Enlightenment, all the way to modern history. 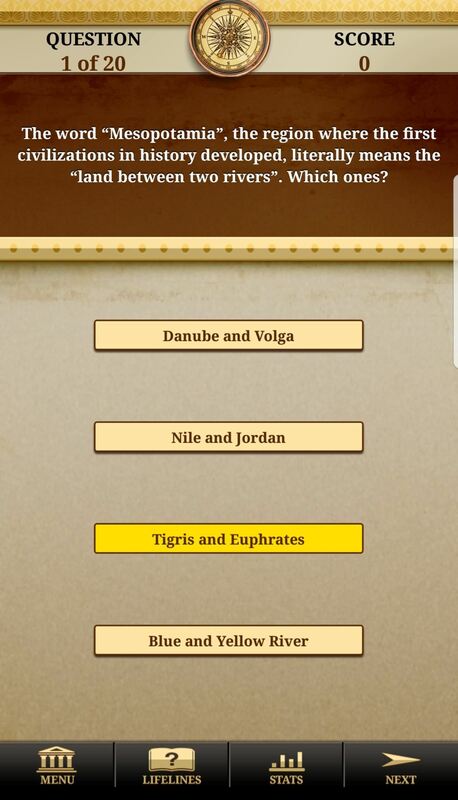 A great aspect of Genius World History Quiz Full is that it can be downloaded for free from both the iOS App Store and Google Play, with the option of purchasing the full game if you end up falling in love with it. 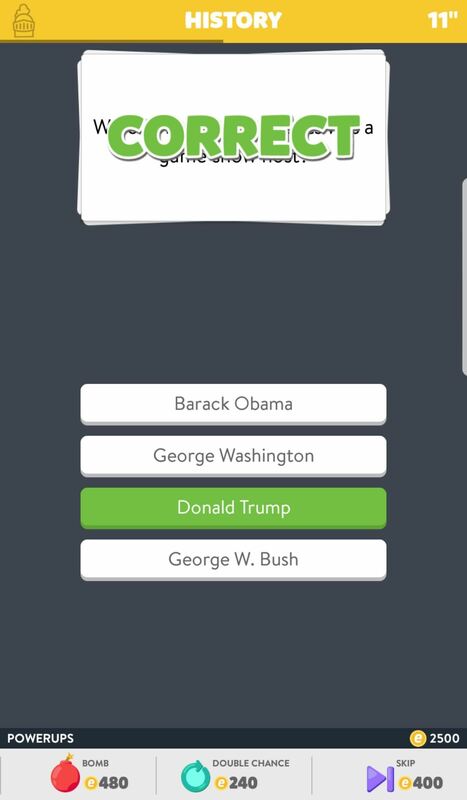 So if you're a History buff that enjoys a challenge or a student that needs to brush up on history, Genius World History Quiz Full is highly recommended! 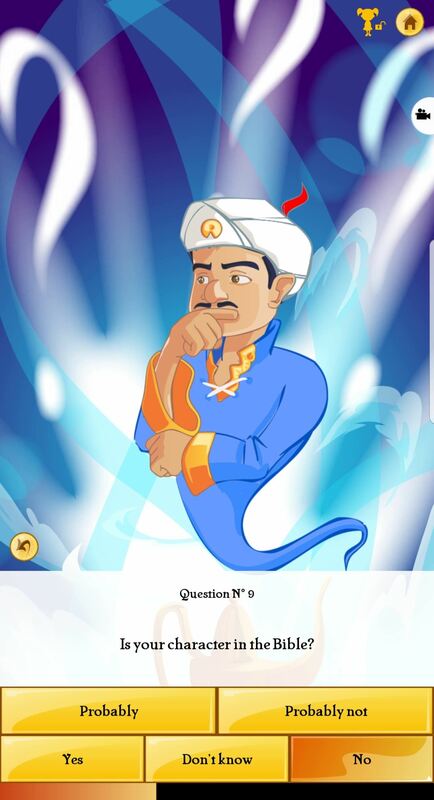 Akinator VIP turns standard trivia games on its head, challenging you to stump the game's seemingly all-knowing Genie by having him guess what character you're thinking about, instead of the other way around. The game is insidiously addicting. You'll be racking your brain to come up with the most obscure person or character imaginable — both real and fictional — to try to throw the Genie off. The Genie within Akinator VIP arrives at his eerily accurate guesses by asking a series of generalized questions that you need to answer as honestly as possible. To stand any real chance of stumping the Genie, your best bet is to come up with a long-forgotten character or personality that's been out of public consciousness for a while. Even still, your chances of leaving the Genie clueless are pretty slim. Akinator VIP comes with its own form of currency called "Geniz," which you are rewarded with after a challenging session with the Genie. You can then use these credits to unlock new backgrounds and outfits for the Genie, such as cowboy and disco-themed costumes. If you own either Google Home or Amazon Echo, you're in for a treat: Akinator can be played directly from these devices by asking your assistant to "Play Akinator." If you'd like to give this game a try, you can install Akinator for free from both the iOS App Store and Google Play. Once you're hooked, you can purchase the full game to unlock more content and remove obtrusive ads and restrictions. So give Akinator VIP a try now and see if you've got what it takes to fool the Genie! 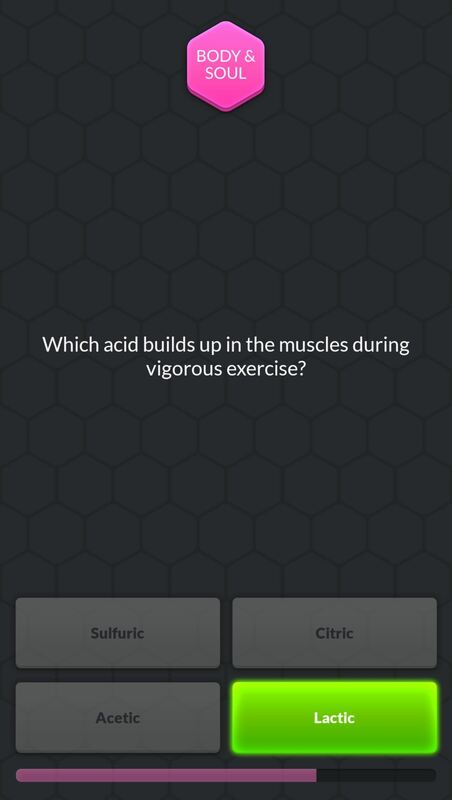 Pixduel is an awesome trivia game that lets you battle it out with players from all over the world, testing your skills in trivia by correctly answering image-based questions before time runs out. There are many categories to play through, such as Entertainment, Logos & Brands, Tech, Food & Drinks, Animals & Nature, and much more. 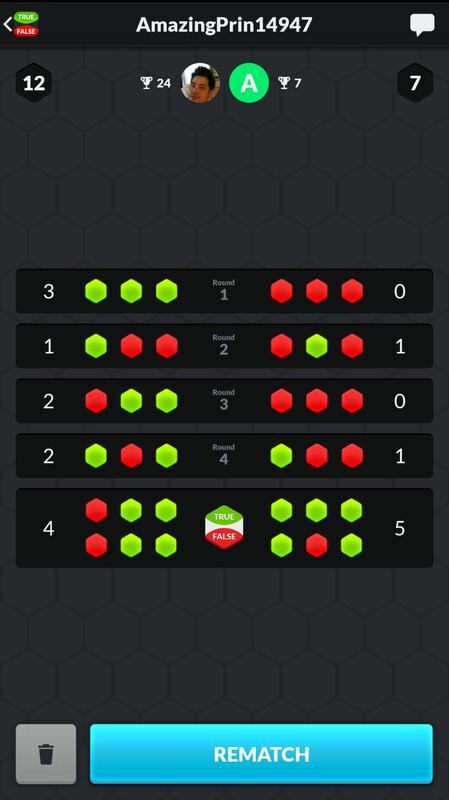 A typical match in Pixduel spans six rounds, each containing three questions from a category that's either randomly generated or chosen by you or your opponent, depending on whose turn it is. Each question must be answered within a set amount of time, and the player that gives the most correct answers wins. Because Pixduel is a turn-based game where you to wait for your opponent to finish a round, we recommend granting Pixduel notification permissions so it can let you know your turn is up. Thankfully, the game also lets you start as many simultaneous matches as you want against other players to keep wait times to a minimum while increasing chances of a win. As far as free trials go, both Android and iPhone users can install Pixduel from their respective app stores for free, then purchase the premium version from within the app for $2.99 if you like it. It's never too late to join in on the fun, so download Pixduel now and see if you have what it takes to be the top dog if the trivia pack. In recent years, emojis have become as ubiquitous as standard texts in our daily communications. 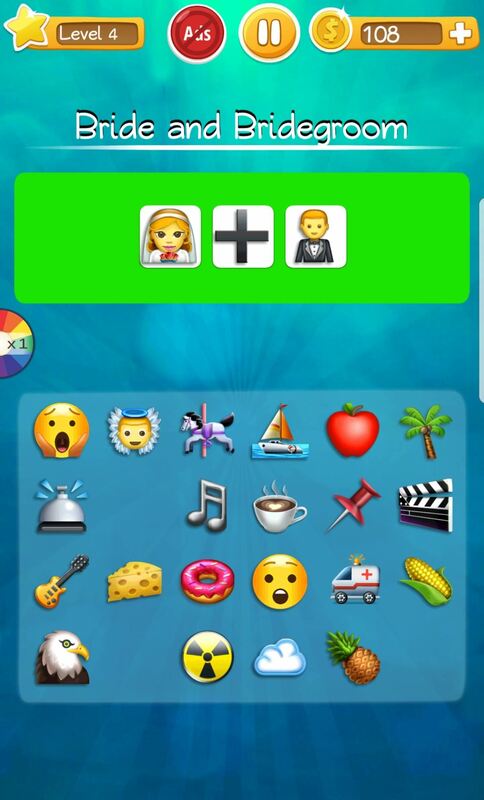 Naturally, games have started to catch up with these trends by leveraging emojis in different ways, and Words to Emojis is easily among the best trivia games in this genre. 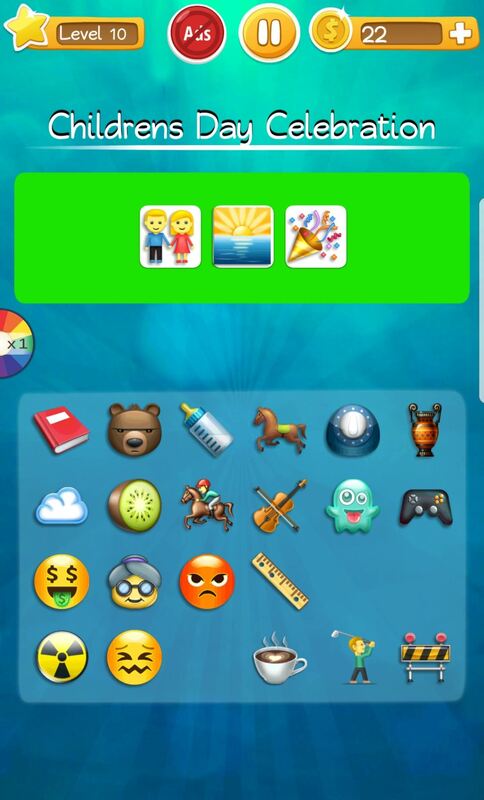 Words to Emojis is a simple game where you translate words and phrases to emojis. Don't let this simple premise fool you — it gets pretty challenging as you progress through the game and test your emoji limits. Thankfully, the game rewards you with tokens for each phrase or word you translate. This can help you out in moments where you're stumped since you can use the tokens to purchase hints or even solve whole phrases. 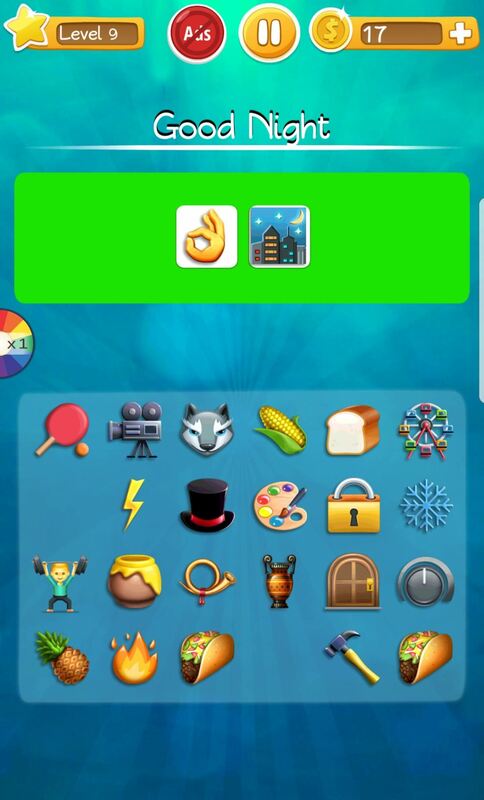 Best of all, Words to Emojis is free to download from both the iOS App Store and Google Play, so you can try it out before you commit to buying it. 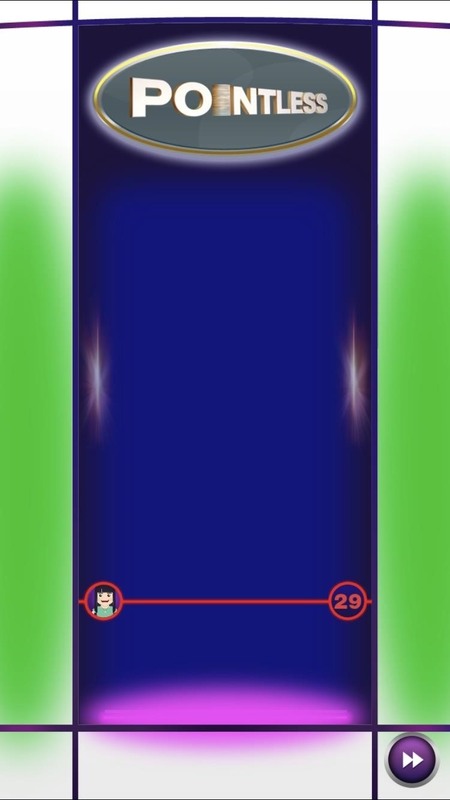 If you do end up liking it, you can purchase the full version which will get rid of the annoying ads that pollute your display and appear in between stages. All in all, we highly recommend Words to Emojis — it's an extremely entertaining way to better understand emojis and their meanings. Sometimes, simplicity and ease of play make a game truly hard to put down. 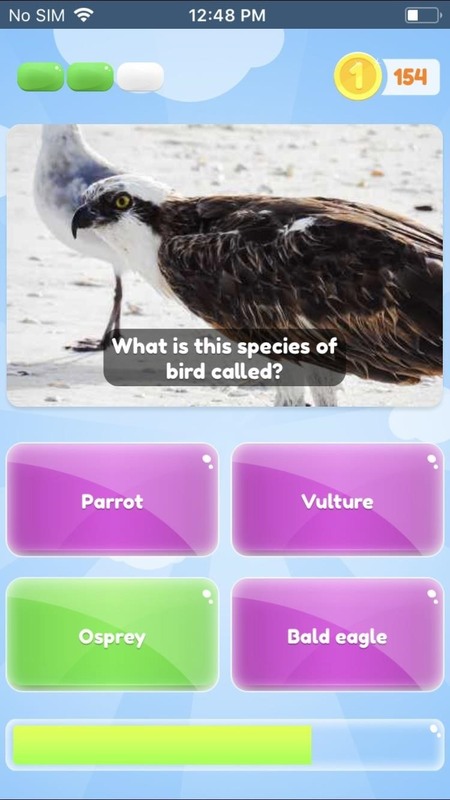 This is the case with True or False, an addicting trivia game that has you answer questions from various categories like tech, food, and flora and fauna, to name a few. True or False is primarily a multiplayer game, pitting you against other players while racing the clock as you figure out the right answer. Matches in True or False consist of five rounds, with the first four containing three multiple choice questions, and the fifth and final round being a series of six true or false questions. The player who gets the most correct answers wins the game. Players take turns answering questions, which means you have to wait for your opponent to finish. As such, we recommended giving the game notification access when prompted so that you'll know when it's your turn to play. By far, the best aspect of True or False is that it's free to download from both the iOS App Store and Google Play, with an option to purchase the full game from within the app itself for an ad-free experience. So if you want a challenging multiplayer trivia game that moves at a more relaxing pace, you have to give True or False a try! Pointless is a popular British quiz show that has contestants vie for supremacy by providing the most obscure but factually correct answer to a question to garner the least points possible. 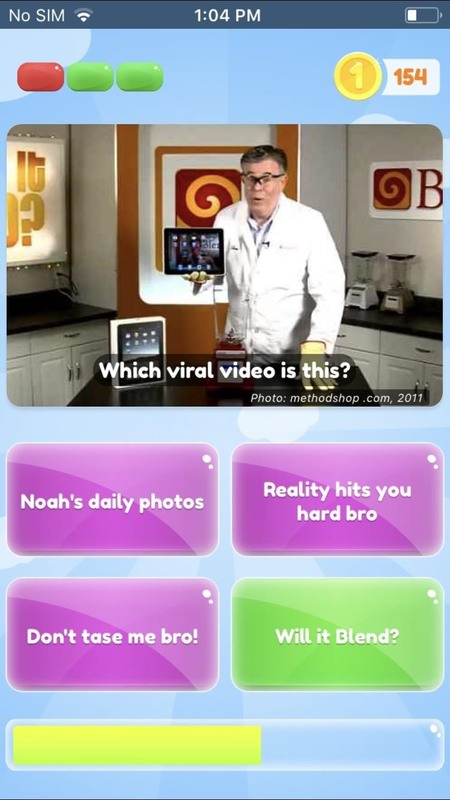 With Pointless Quiz, you can experience this awesome trivia game yourself from the comfort of your smartphone. Questions in Pointless Quiz were asked to a panel of 100 individuals in a survey, similar to Family Feud. Each question falls into a variety of different categories, such as politics, popular culture, and sports. Your aim is to find the correct answers that were given by as few participants as possible, with the ideal answer being one that no one came up with. Correct answers that were given by zero participants are deemed Pointless and guarantees success. There are two primary modes of play in Pointless Quiz: Online mode and solo play. Online mode lets you challenge friends or random opponents in intense duels to score the least points possible. Solo play is more laid back and ideally suited for getting a better feel for the game, letting you take on NPC contestants for a chance to win the coveted Pointless Trophy. 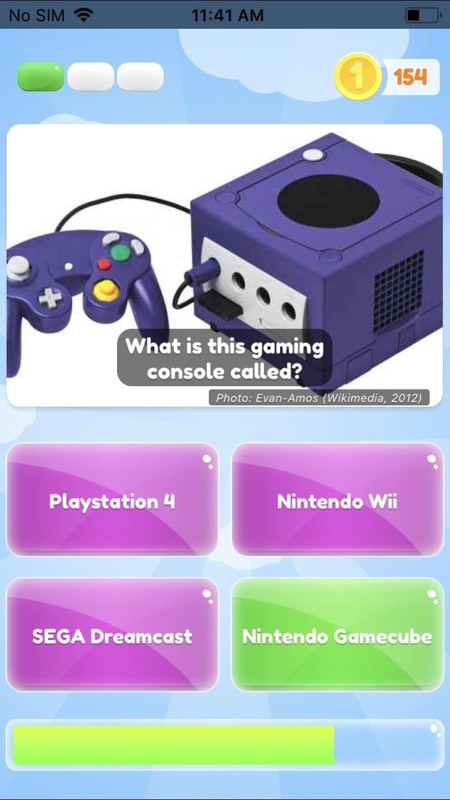 Pointless Quiz takes a novel approach to trivia games, resulting in gameplay that's both counterintuitive and fun at the same time. 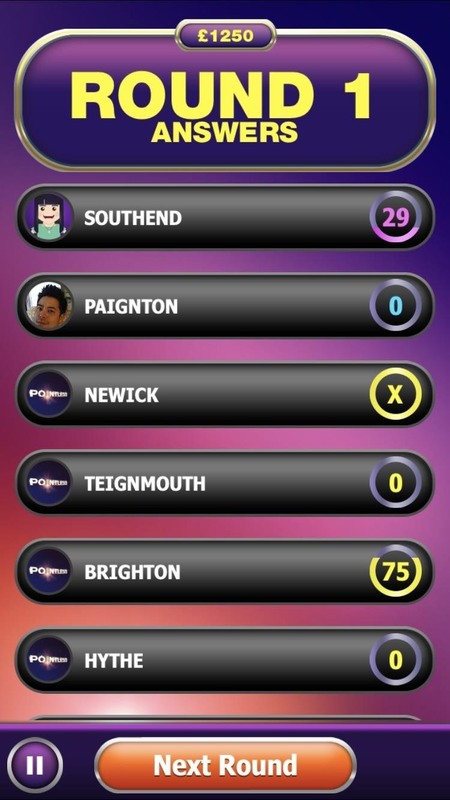 So if you've grown tired of gameshow-based games that are basically more of the same, try out Pointless Quiz now! If there's any premium trivia game for both Android and iOS that you think deserves to be on this list, be sure to let us know by posting your thoughts in the comment section below.